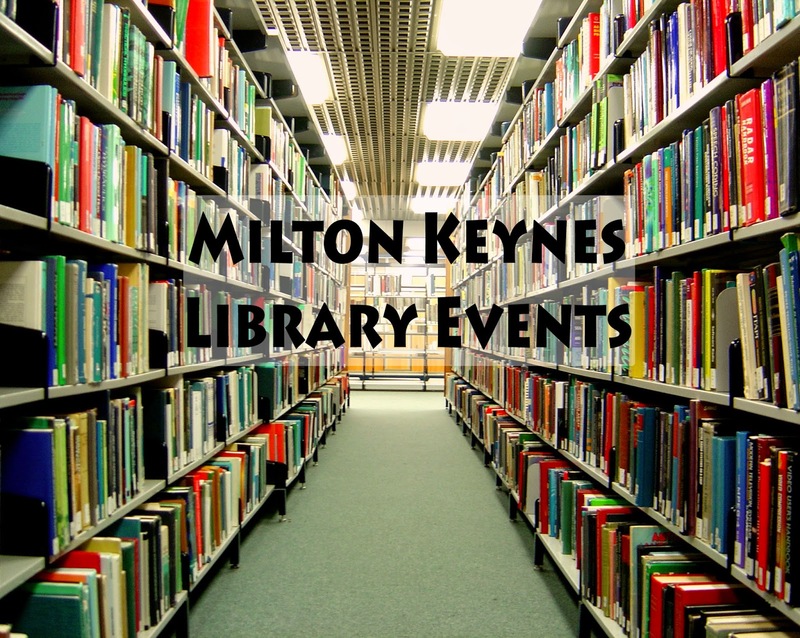 You may just think of them as a place to borrow books from, but the Libraries in Milton Keynes also have a whole host of activities and events taking place for all the family to get involved with, which you may not have known about. See below for a selection of activities and events taking place over the next month at the local libraries, the majority of which are free and are well worth taking a look at. Rock and fossil fun day on Saturday 31st January, 11am-3pm. Come along and explore some geological treasures with The Bucks Earth Heritage Group in the event space at the Central Library, Milton Keynes. Harry Potter book night at Newport Pagnell Library. Thursday 5th February from 4-5pm. Come along and celebrate all things Harry Potter. Dress code is wizarding robes, Harry Potter fancy dress or your best muggle attire! Come and join in the Treasure hunt to test your skills as a Finder or take part in a quiz on the wizarding world. Recommended for children aged 7 and over. Tickets are available from Newport Pagnell Library. Tuesday 10th February is 'Bring your own book' night at Newport Pagnell Library. Do you have a book you'd love to share with others? This is a new monthly book chat group where you can have an informal chat about what you love to read. Tea and coffee will be supplied. 'Swimming with Ichthyosaurs' on Thursday 12th February from 6.30-7.30pm at Central Library, Milton Keynes. A talk about Milton Keynes' very own Ichthyosaur by Mike Palmer, the Curator at Bucks County museum. He will explore the Caldecotte Ichthyosaur from 150 million years ago to the present day and look at other marine animals which lived alongside it. The talk will be followed by a question and answer session. Tickets are required in advance at £2 and are available from the Library. Special story times for children under 5 with Red Phoenix Storytelling and Productions. From 2-2.30pm at Newport Pagnell library on Friday 13th February. 'Meet the keeper' at Central Library, Milton Keynes on Thursday 26th February. Mike Palmer, Curator at Bucks County museum, brings a hands-on display of rocks and fossils and talks about a variety of natural history exhibition pieces from the Bucks county museum collections. Come along for free between 10am and 2pm to find out more. There's lots to get involved in over the next few weeks at the Libraries, for more information visit the Libraries website.